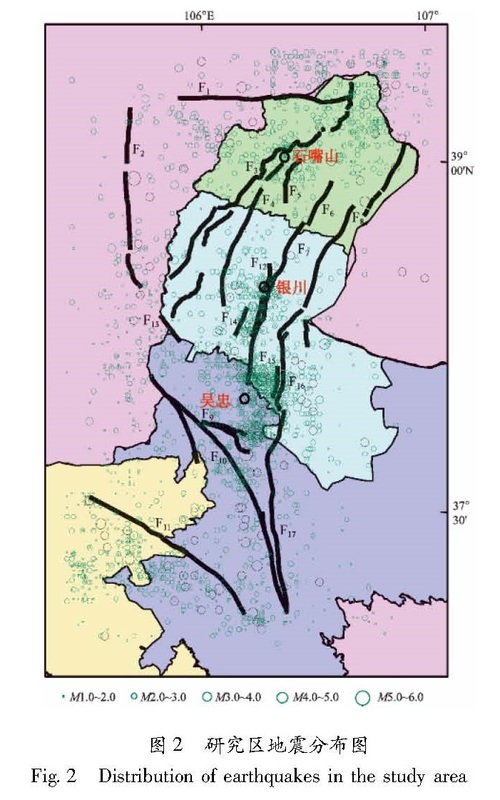 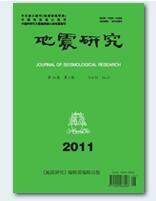 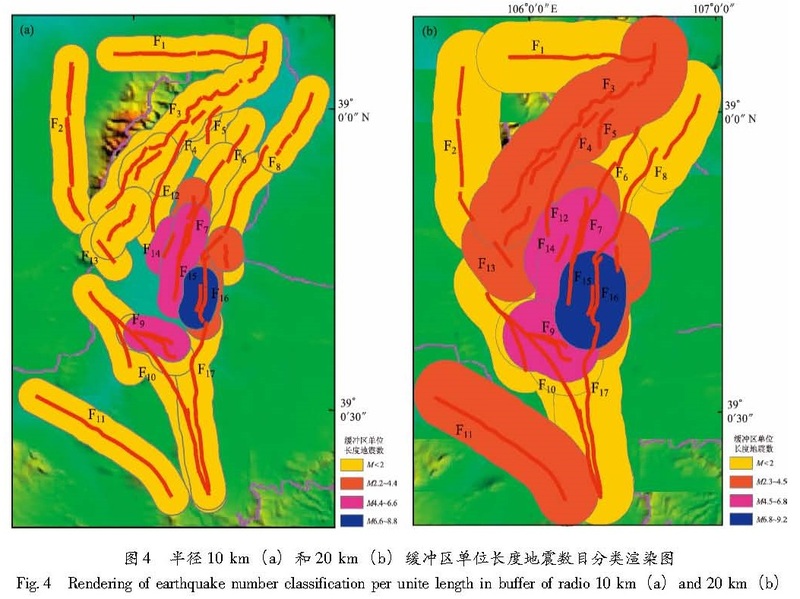 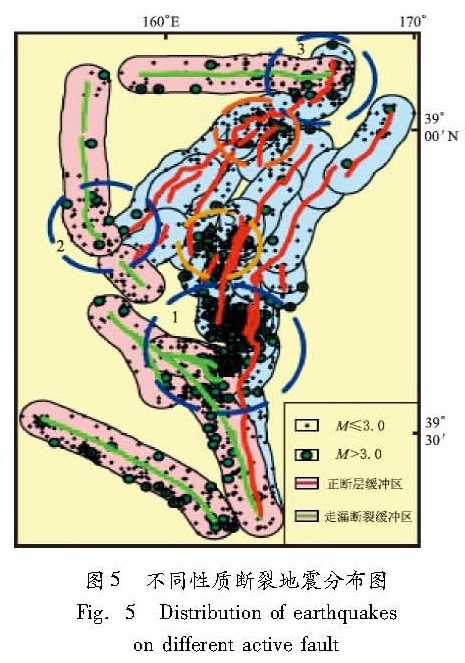 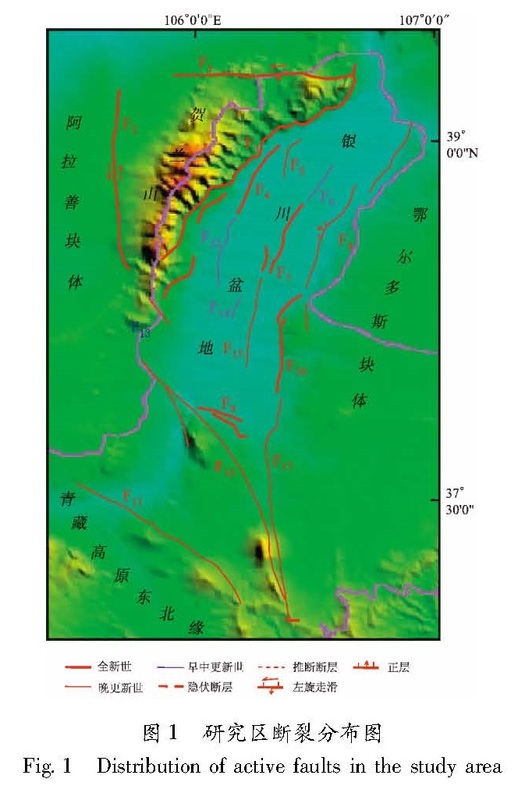 Basing on the establishing active faults and database of seismic data in Yinchuan basin,we studied the relationship between the earthquakes and active faults by using GIS methods of buffer analysis,overlay analysis and statistical analysis etc.. We found that 95% of the earthquakes occurred in the buffer with the radius of 20 km,and the modern earthquakes were mainly distributed along the Holocene active faults in the study area. 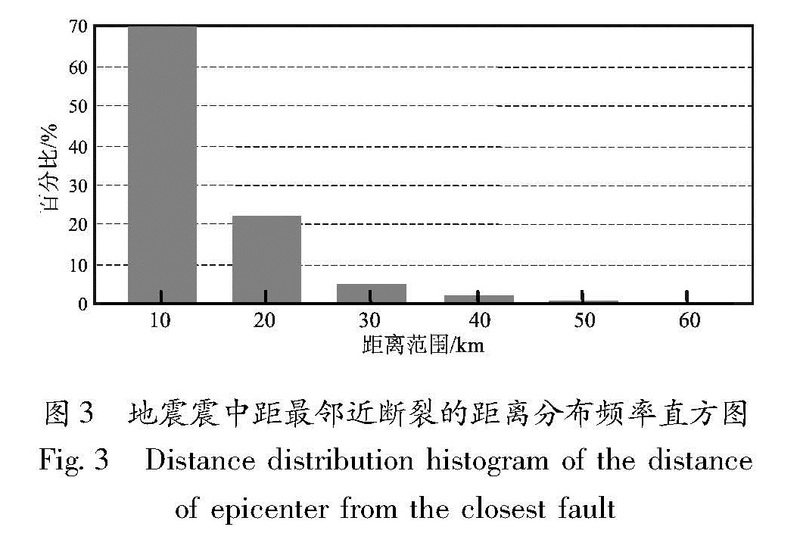 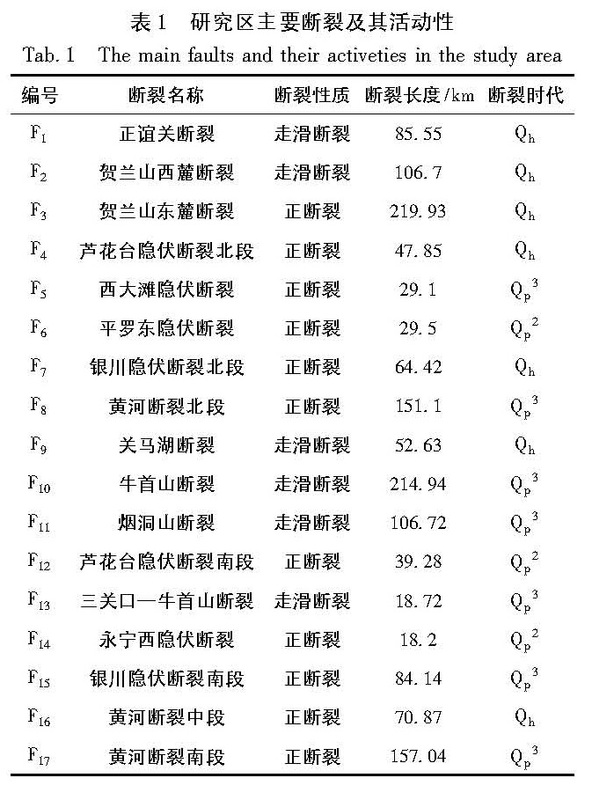 The number of units of the earthquake was higher in the normal faults,and the distribution of the earthquakes concentrated in fracture intersection area. 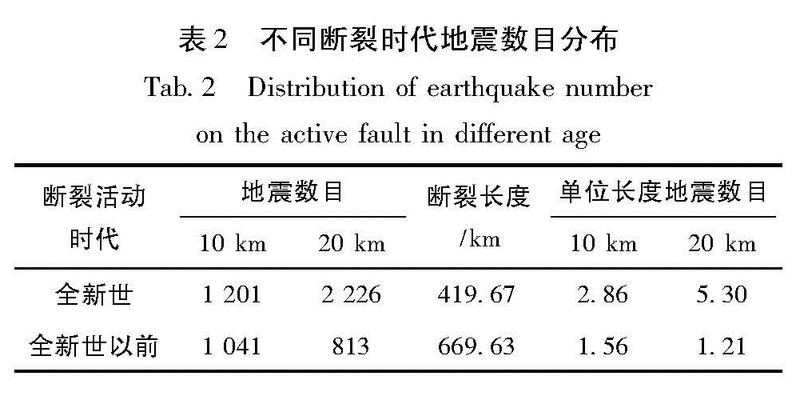 The results demonstrate that the GIS technology is an effective mean to study the relationship between earthquakes and active faults.